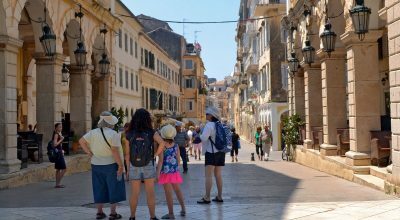 Read all the latest news on the developments of the Travel Operator industry in Greece. 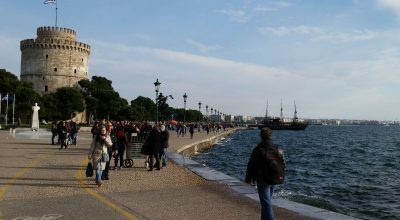 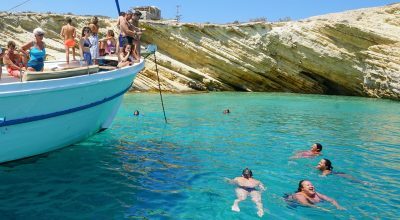 Greece’s travel agency body fedHATTA has launched a far-reaching information campaign regarding the provision of tourism services by non-EU nationals/entities in Greece. 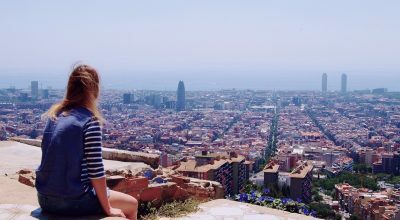 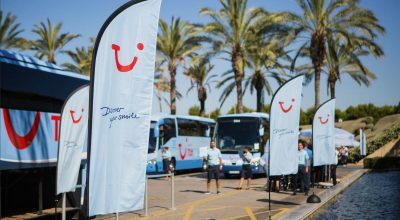 The unusually long and hot summer in Northern Europe in 2018 was said to be among the main reasons for a decline in the earnings of TUI Group. 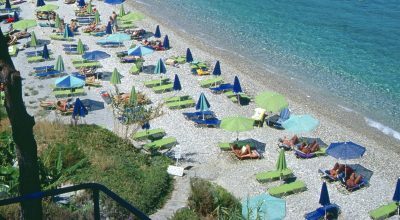 The tumbling Turkish lira has taken a toll on tourism flows from the neighboring country of Turkey into Northern Greece, local tour operators say. 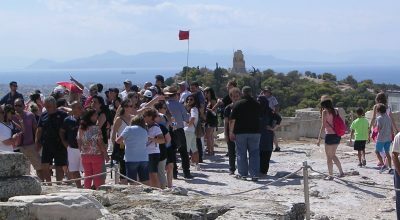 The Athens Tour Guide School and eight vocational training units are accepting applications for the 2018-2019 academic year through to September 14. 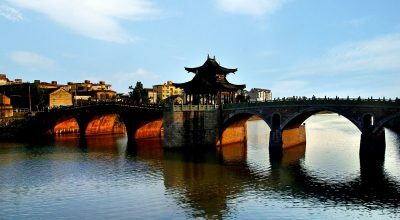 The Hangzhou Tourism Commission and Argo Travel Group hosted an event in Athens to introduce the city of Hangzhou to Greek travel agents. 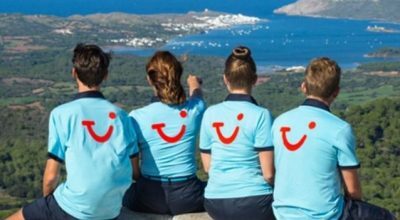 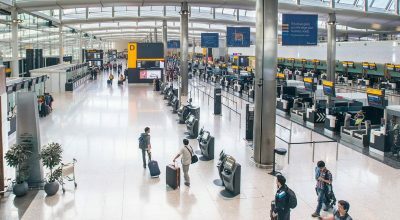 TUI Group says it is set to become the world's leading provider of destination services and leisure activities, following the completion of its acquisition of Destination Management from Hotelbeds Group.